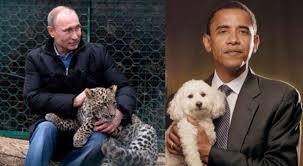 China joins Russia in Syria, Obama left looking either impotent and incompetant or complicit with Muslim Brotherhood, perhaps both. 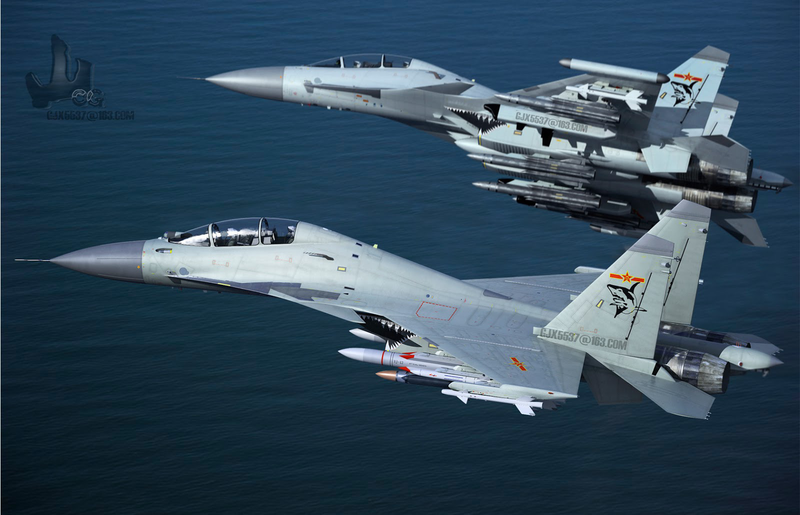 BELGRADE – DEBKAfile’s military and intelligence sources report that China sent word to Moscow on Friday, October 2, that J-15 fighter bombers would shortly join the Russian air campaign that was launched Wednesday, September 30. Baghdad has moreover offered Moscow an air base for targeting the Islamic State now occupying large swathes of Iraqi territory, debka.com reports. The J-15 warplanes will take off from the Chinese Liaoning-CV-16 aircraft carrier, which reached Syrian shores on September 26, according to DEBKAfile. This will be a landmark event for Beijing: its first military operation in the Middle East as well the carrier’s first taste of action in conditions of real combat. A no less significant development occurred at about the same time when Iraqi Prime Minister Haider al-Abadi, speaking to the US PBS NewsHour, said he would welcome a deployment of Russian troops to Iraq to fight ISIS (Islamic State / ISIL) forces in his country too. As an added incentive, he noted that this would also give Moscow the chance to deal with the 2,500 Chechen Muslims whom, he said, are fighting with ISIS in Iraq. Baghdad and Moscow have just concluded a deal for the Russian air force to start using the Al Taqaddum Air Base at Habbaniyah, 74 km west of Baghdad, both as a way station for the Russian air corridor to Syria and as a launching-pad for bombing missions against ISIS forces and infrastructure in northern Iraq and northern Syria. A joint Russian-Iranian-Syrian-Iraqi war room has been working since last week out of the Iraqi Defense Ministry and military staff headquarters in Baghdad to coordinate the passage of Russian and Iranian airlifts to Syria and also Russian air raids. 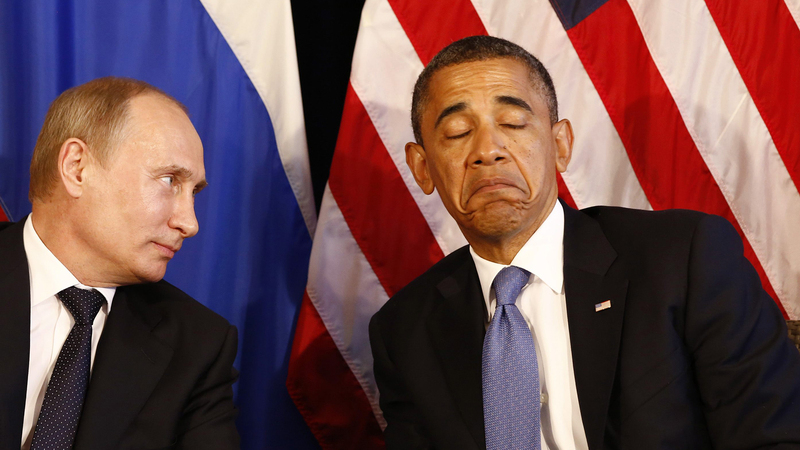 This command center is also organizing the transfer of Iranian and pro-Iranian Shiite forces into Syria. Russia has thus gained a military enclave in Iraq, just as it has in Syria, where it has taken over a base outside Latakia on the western coast of Syria. At the same time, the Habbaniyah air base also serves US forces operating in Iraq, which number an estimated 5,000. Next Next post: BREAKING NEWS – Syrian Refugees Are Mostly Jihadists!